Our company ‘DETAILED CLEANING INC’ which will be officially opening for business and online bookings on the 1st of May, 2019, is pleased to announce to you that we have several openings and vacancies for cleaners and domestic workers who want to work with a company that respects and honors their honest skill. With a very lucrative payment plans and flexible work hours, we at detailed cleaning are very thrilled to welcome you to work for us. We are a unified and respected cleaning service company with the basic aim of proving the best service for all our clients while also ensuring that our clients and their environments remain clean, healthy and green. We are offering a variety of shift patterns and hours and patterns, and you can be sure to be a part of an enthusiastic and motivated team. We speak Romanian, Russian and English. Please note that all interested candidates are advised to have Tangible prior experience in the cleaning business. 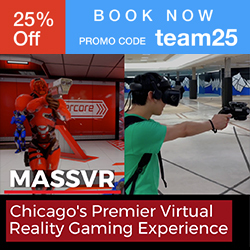 Daca esti din Chicago exista posibilitatea de a fii in fiecare weekend acasa. Daca se lucreaza toata saptamana, 7 zile, salariul va fi $2,100. Trucking company is looking for an experience dispatcher. - Work from 7:00am until 4:00pm. Esti o persona energica , sociabila , iti place munca in echipa? Vrei sa lucrezi in cadrul unei companii unde esti apreciata, platita la timp si exact pt cit muncesti, cu posibilatati de beneficii si crestere pe plan profesional? Poziti disponibile : pt residential full time se munceste ziua, 8-10 ore, Downtown, Lincoln Park, Lakeview area. Pe linga salariu angajatii pastreaza all tips . Platim full wages inclusiv drumul intre joburi. La adresa besstdoc24hrs producem pașaport, permis de conducere, cărți de identitate, vize, cărți verzi, ștampile și alte documente pentru țările următoare: Australia, Belgia, Brazilia, Finlanda, Franța, Marea Britanie, Suedia, Elveția, Spania, Marea Britanie, SUA, Canada și multe altele. La besstdoc24hrs vă oferim unul dintre cele mai bune servicii din lume. Majoritatea clienților au experimentat serviciul nostru adevărat și excelent. Noi garantăm 100% legalitate. Asigurăm clienților noștri că produc și livrează documentele într-un timp scurt. Cumpărați un adevărat pașaport din Africa de Sud. COMPANIE DE TRANSPORT ANGAJEAZA MECANICI IN DOMENIUL REPARATII TRUCK SI TRAILER . LUCRATORII SUNT PRIMITI CU SI FARA EXPERIENTA. Looking for an Accounting position in trucking company, serious inquiries only!!!! I have 1.5 years of experience. FREIGHT UNION INC is fast growing trucking company based in Rolling Meadows, IL. We work with vans, reefers, flatbeds. Angajez sofer pentru cursa dedicata. 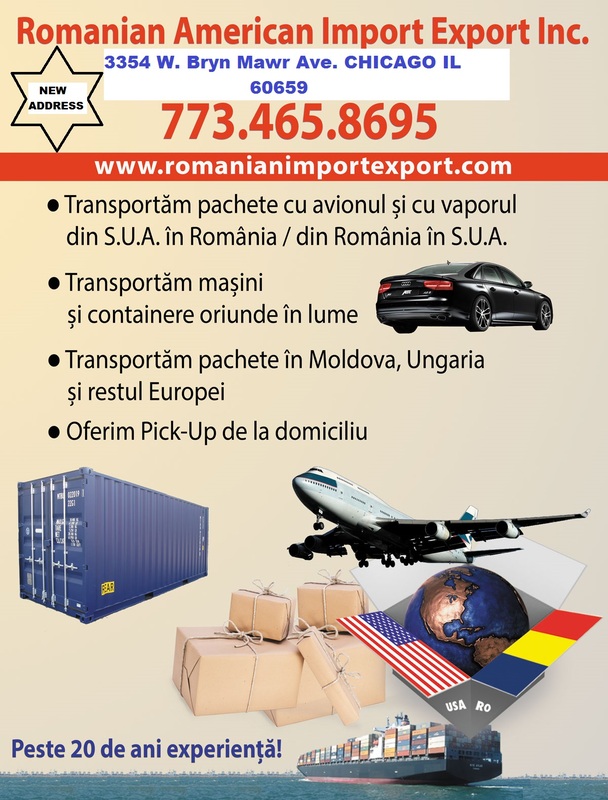 Pentru mai multe informatii sunati la (317) 966-9889. Multumesc! Cleaning company hiring ladies for a full time position. Can start immediately. Angajam femei la curatenie, oferim o pozitie stabila. caut un loc de munca ca safety sau account intr-o companie de trucking in Naperville area sau in zonele din imprejur....Multumesc anticipat!!! LASAT NUMAR DE TELEFON SA VORBIM!! Daca locuiti in suburbie, poziti valabil/Evanston/Wilmette/Winnetka etc. Part Time of Full Time Valabil-Tu decisi ce zile/ore vrei sa lucrezi! NU SE LUCREAZA SIMBATA , SI NU PETSE ORA 4pm!!! !!! !Nu se lucreaza in echipa!!! Keeping your vehicles in top shape and on a preventative maintenance schedule means higher productivity, longer vehicle life, and less major repairs. 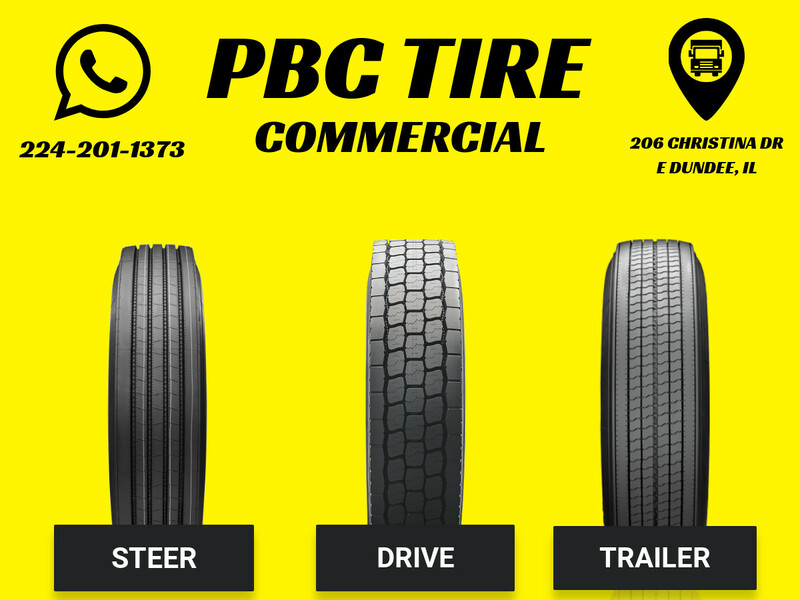 PBC Roadside Assistance team can help you create a completely customized preventive maintenance program for your fleet. 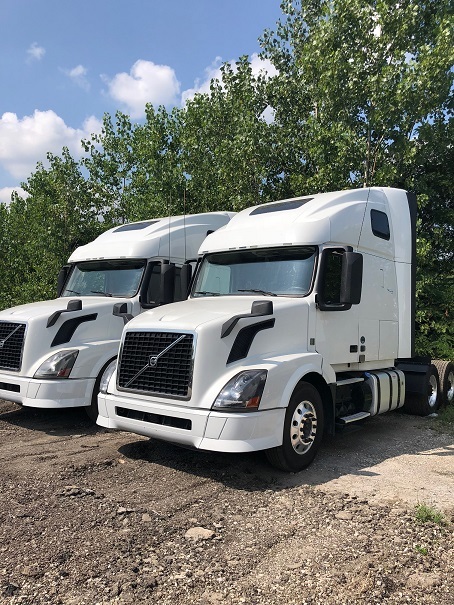 Our experienced technicians will come to your yard with a fully equipped "bay on wheels" to perform the preventive maintenance services and repairs you need to keep your fleet rolling safely. 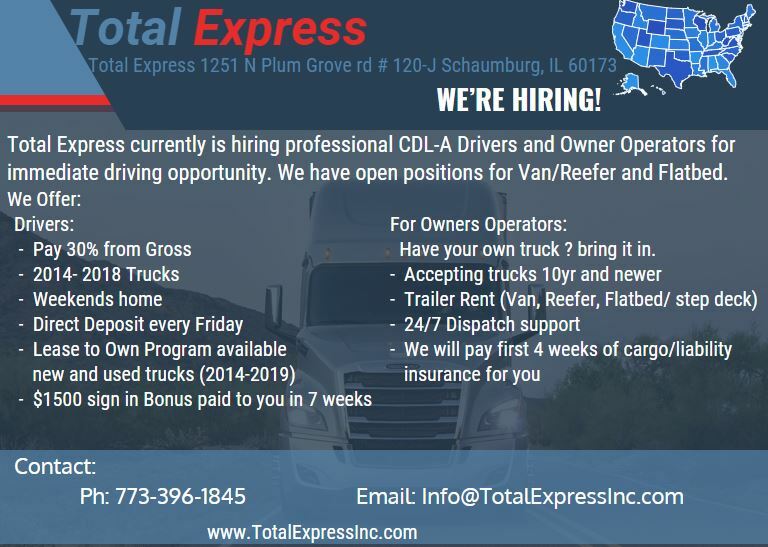 Looking for CDL drivers with min 2 year of experience and good record for Dedicated reefer runs out of Chicago, IL . Please call Ilie for more info at 6306770512. Ajutor de parchetar. Helper hardwood flooring. Helper hardwood floors. Ajutor de parchetar/remodeling .